Our experienced staff have a wealth of knowledge and are backed up by a network of experts to consult on specific areas of training and health. Since 2015 we have been helping our clients achieve their goals in an enjoyable way and as of 2018 we will start with high altitude training. Our staff has been trained at BLM Altitude. Our staff climbed Nevado del Tolima 4.000m and Pico Bolivar 5.000m so we have first-hand knowledge and experience of this popular mountains in South America and the effects of altitude. We have also completed other extreme challenges including Mont Blanc and the Mont Blanc marathon. All our staff have participated in sport to the highest level so we are able to guide and advise you whatever the challenge is. All people who are new to altitude training we recommend to book a valuable introductory session and high altitude test before start training on high altitude, so we can help maximise your preparation for your chosen event or challenge. Hypoxic training is also an important part of rehabilitation. Training in hypoxia enables you to unload the muscle groups while maintaining a high cardiovascular and respiratory load, thus maintaining fitness while injured. This unique training also increases the production of human grown hormone that helps the body to recover. Research in the area of bone healing is particularly interesting, and it has been shown that hypoxia can increase mineral density to make bones stronger and speed recovery. 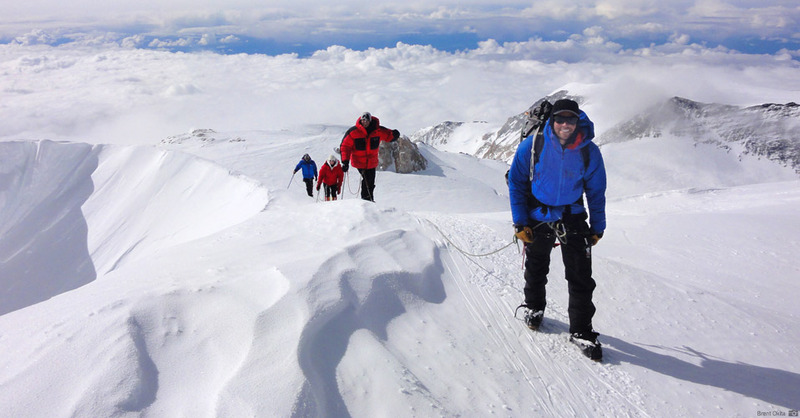 Altitude training is ideal preparation for maximising your personal performance. We can increase your endurance, speed and improve your recovery. At High Altitude Training Center SLA you have the possibility to run on a treadmill on high altitude. We have the new technology of Proform in our training facility. Wether you enjoy our beautiful view over the salina or watch a movie or episode of your favorite serie, everything is possible! Improving your oxygen efficiency is scientifically proven to assist medical conditions, as well as helping you to lose weight and work with diabetes. Skin rejuvenation and general wellbeing are also improved. At High Altitude Training Center SLA you have the possibility to bring your own bike and train on a high altitude. We have the new technology of Tacx in our training facility, Bushido Smart, which works via bluetooth smart and ANT+. Whether you ride existing bike races or online against other riders and follow training programs easily with the Tacx interactive trainers! If you would like to cycle virtual there is also a possibility to train with the Zwift program which allows you train virtual with other online bikers. Ultimately, Zwift is for all types of cyclist, from newbies looking to improve their fitness, to professionals winning Paris-Roubaix, via sportive riders training for mountainous events and amateur racers. According to Zwift, the platform helps users reach their fitness goal, whatever it may be, and that means it could do a job for everyone. How it helps athletes achieve this is by adding entertainment through the power of gaming. We’ve all been there, where an indoor workout turns into a long hard sweaty slog with a seemingly interminable end. Most of the time, it’s not interesting or entertaining, and at worst can put people off training entirely. Boots and rucksack welcome. These individual sessions let you go at your own pace walk on our treadmill while watching a movie or serie via Netflix.